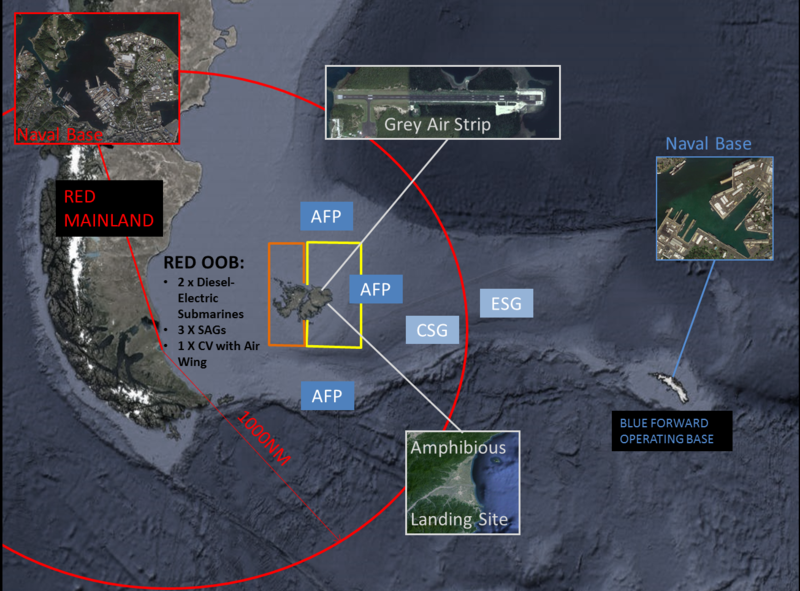 First, operational and programmed national, joint force, and Navy ISR-T capabilities are substantial providing a potential wealth of combat information to the AFP. Moreover, this ISR-T support can be delivered to the AFP via established broadcast methods obviating the need to communicate. Force organic UAVs such as the RQ-21A Blackjack and MQ-8C Fire Scout offer substantial capabilities but with limitations on sensor performance, data link range, and compromising emissions. 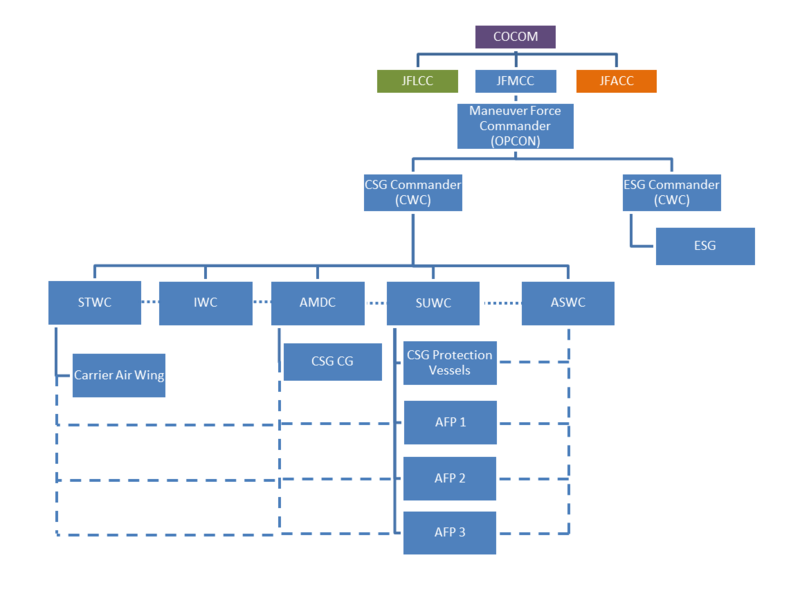 In summary, any autonomous AFP concept has to take into account both organic and non-organic ISR-T support to realize any expectation of having situation awareness superior to that of the adversary. 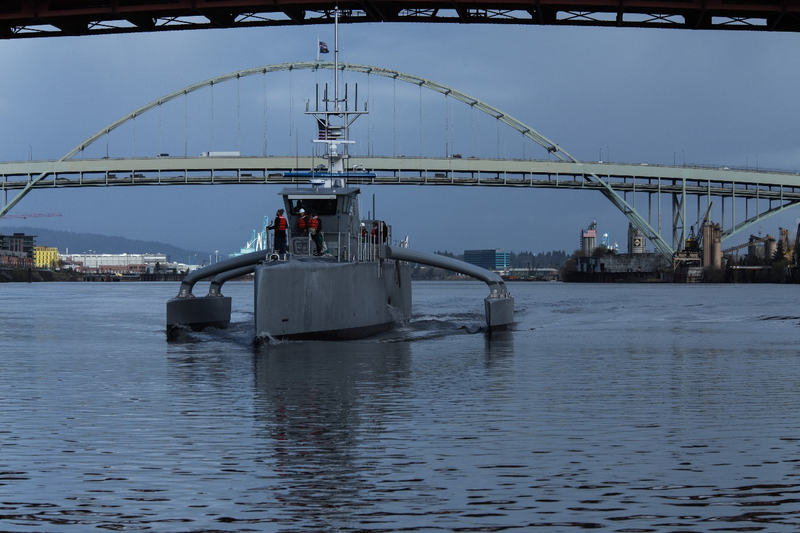 Second, The Navy is investing heavily in Maritime Operations Centers at the operational level, with extensive capabilities to support the planning and execution of autonomous AFP missions. Intelligence products can be disseminated via broadcast as well as via compromising network communications. 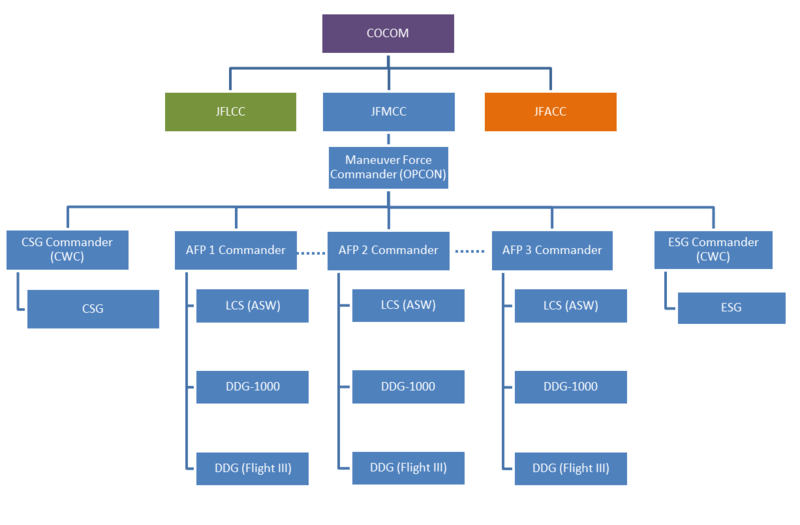 An autonomous AFP concept would require the capability to receive GCCS-M or MTC2 track updates via broadcast when necessary to avoid communications that might compromise the presence of the force. Third, the concept of autonomous AFPs operating on mission orders needs additional detail with regard to command and control of air, surface, subsurface and IW components of the mission at the AFP level. 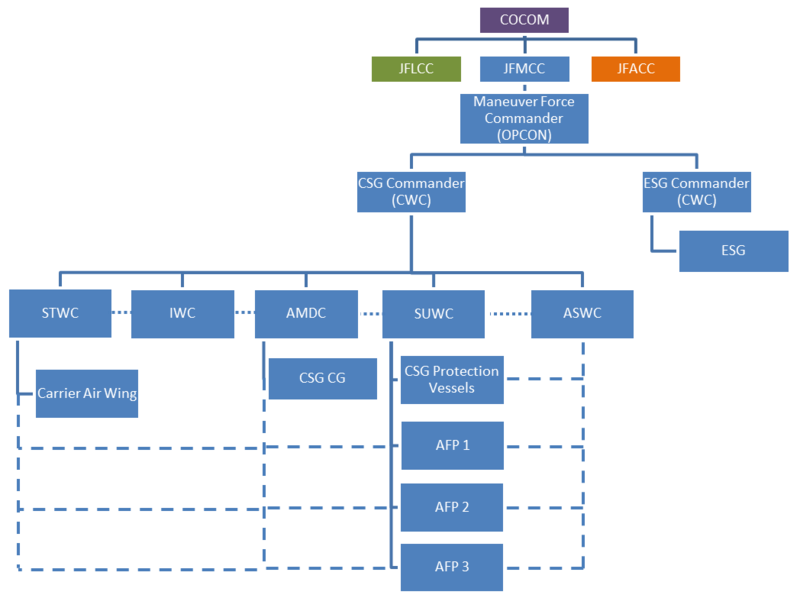 Once an AFP C2 concept is agreed to it will have significant implications surface navy combat system/command and control system functionality. 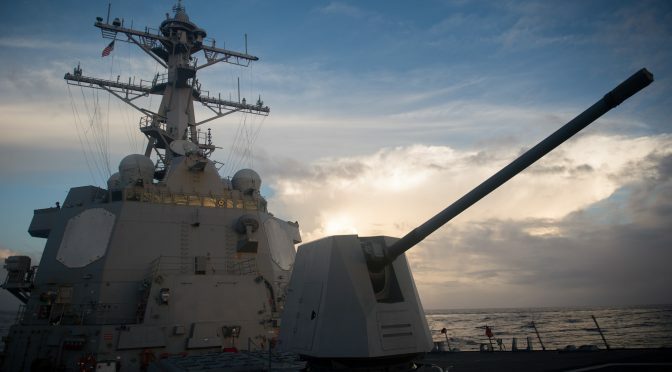 Fourth, the Deputy Chief of Naval Operations for Information Warfare (N2/N6) is the Navy’s lead office for C2 and battle management concepts, requirements, and resources. The N2/N6 has an Assured Command and Control Division to perform these functions. However, from all indications, the N-2/N-6 staff remains focused on the CWC concept and has been absent from the efforts to develop the concepts for C2 of AFPs operating autonomously on mission orders.